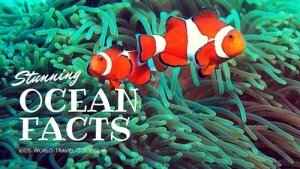 Our Asia Facts for Kids shall provide lots of interesting and fun facts on the Asian continent. Asia is the largest continent of our planet, both in size and also when we consider the population. 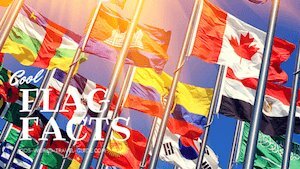 The Asian continent includes 48 countries, that are members of the United Nations. 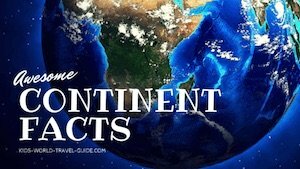 The continent is located mainly in the eastern hemisphere and in the northern hemisphere. 1. There are 48 countries in Asia (see list on the right of the 10 biggest countries) that are recognised by the United Nations (Palestine, however, has 'only' observer status as it does not control the majority of the claimed land). Two of the Asian countries also share part of their territory on the European continent; these countries are Russia and Turkey. 2. More than 4.4 billion people live on the continent. Asia is thus the most populous continent. 3. Largest Country: Russia by landmass, even though roughly 40% of the country belongs to the European continent. China is the largest country by population. Did you know that in China as many people live as in Australia, New Zealand, North America, South America and Western Europe combined? 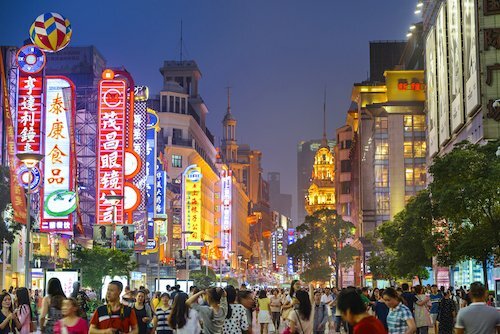 Shanghai in China is the world's most populous city! 4. Asia Facts - Largest City: Shanghai in China. With more than 24 million inhabitants Shanghai is also the largest city in the world by population. Tokyo has the largest metropolitan area and has more inhabitants than the whole of Canada! 5. Asia Facts - Smallest Country: Maldives. The Indian ocean country is one of the smallest countries in the world and Asia's smallest country. It consists of 26 coral atolls which in total consist of more than 1190 islands. 6. Biggest Island: Borneo in South-East Asia is also the third largest island in the world and the largest in Asia. The island belongs to three countries: Malaysia and Brunei in the north while Indonesia claims the southern part of the island. 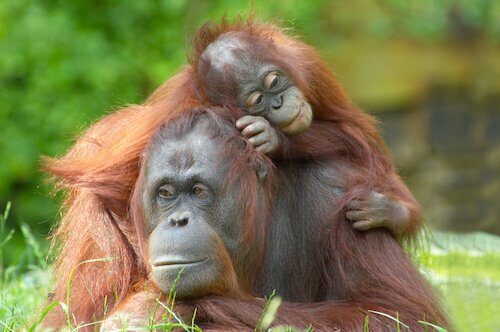 Borneo is home to vast rainforests and many animals only live on this island such as the Bornean Orang-Utan. 7. Longest River: Yangtze River is the longest on the Asian continent. It is in China. (6,300metres/3,915miles). 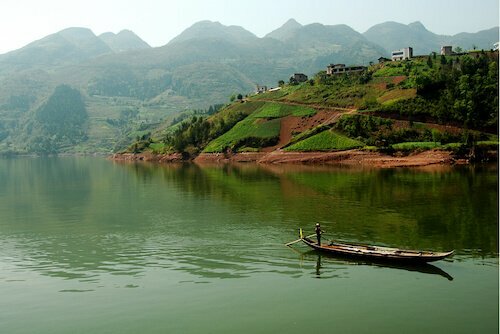 The Yangtze is the third longest river in the world after the Amazon and the Nile. 8. 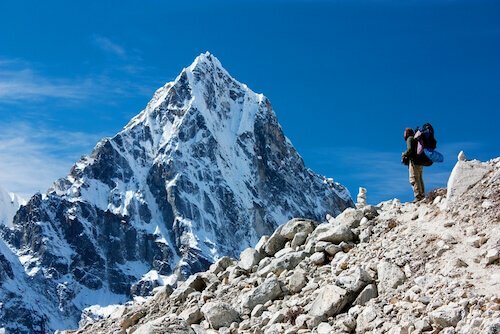 Highest Mountains: Mount Everest. The mountain (8,849metres/29,035ft) is located in the Himalayan mountain range. The Himalayas between Nepal and China are the world's highest mountains. Read our facts about China here. 9. Asia Facts - Biggest Lake: Caspian Sea. The coastline is shared by five countries: Russia, Turkmenistan, Kazakhstan, Azerbaijan and Iran. The lake is also among the deepest lakes in the world with a maximum depth of more than 1,000m/3,300ft! 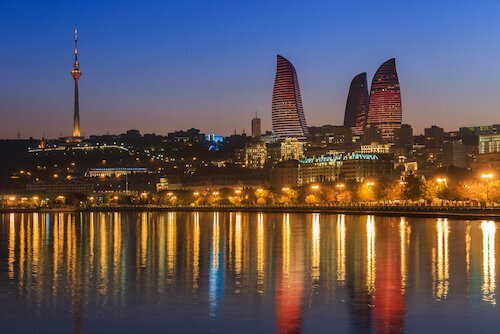 Baku, the capital of Azerbaijan, is located at the Caspian Sea. 10. Driest Place: The Gobi desert is the largest desert in Asia and the fifth largest desert in the world. This is a cold desert where the temperatures can be very low and sometimes even snow can occur. 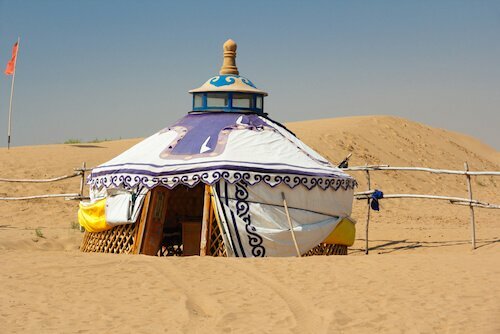 A yurt is a typical round tent covered with mats or fabric and is built by the nomads living in and travelling through the Gobi desert. 11. 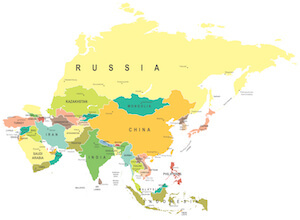 Asia Facts: There are 12 landlocked countries in Asia: The largest landlocked country in the world is Kazakhstan in Asia. Kazakhstan is the 9th biggest country in the world! Among the landlocked countries in Asia are also Bhutan, Laos, Nepal and Mongolia that are located in the interior of the continent and do not have access to any ocean. 12. Clima: The Asian continent has a very diverse climate ranging from arctic climate in Siberia (Russia) to tropical climates in South-East Asia. Siberia is also on of the coldest places on earth. In the tropical regions of South-East Asia, also the most tropical storms occur. Cyclones occur mainly in the Philippines and south of Japan. Some countries in Asia are at high risk for negative impacts of climate change. In 2004, a tsunami hit the coast in India, Thailand, Indonesia and other countries and killed more than 250,000 people in more than 14 countries. 13. People of Asia: There are many ethnic groups in Asia. This is a huge continent, where vastly different cultures are practiced. 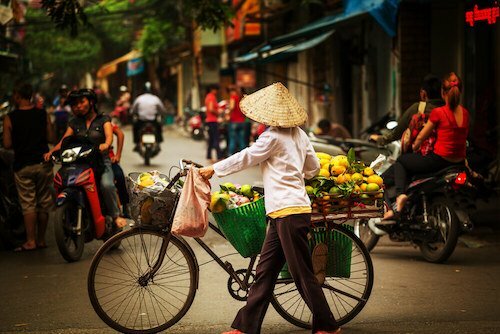 In India and China, the most populous countries in Asia, there are many different ethnic groups all with their own distinct language and culture. Imagine that in India more than 850 different native languages are spoken and used in daily conversations! India is not only the second most populous country in Asia, it has also the largest number of poor people and child labourers. One in four Indians cannot read or write. Then there are the Arabs, the Russians, Koreans, Japanese, Indians, Indonesians and so many more different cultural groups. There are also vast differences in living standards and poverty. In South-East Asia, most people live in rural areas outside the big cities which are underdeveloped. In fact, four out of ten poor people who live with only $1.9 per day, live in Asia! However, there is also the tiny country of Singapore which is one of the richest, most modern and influential cities in the world. 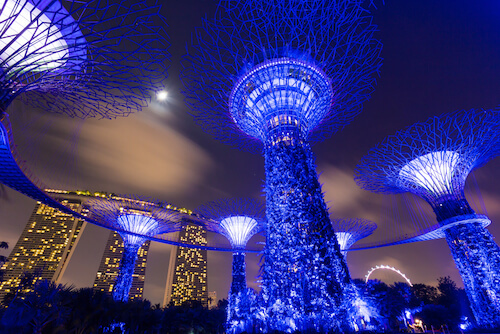 Singapore is a leading country in modern technology and innovation and a major financial centre. 14. 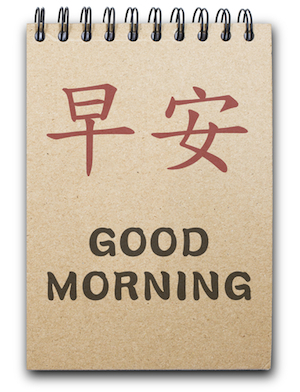 Languages in Asia: In Asia more than 2,300 languages are recognised. The most spoken languages are Chinese (all dialects) has more than 1.39 billion speakers while Hindi-Urdu languages (used in India and Pakistan) are spoken by more than 588 million people and there are many different languages in the Hindi-Urdu language group, more than 1,600 languages exist alone in India. 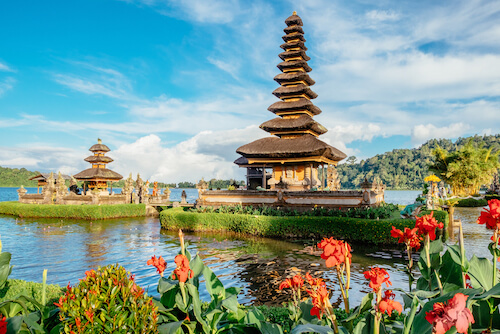 In Indonesia, 600 languages are spoken and in the Philippines over 100 languages. 15. 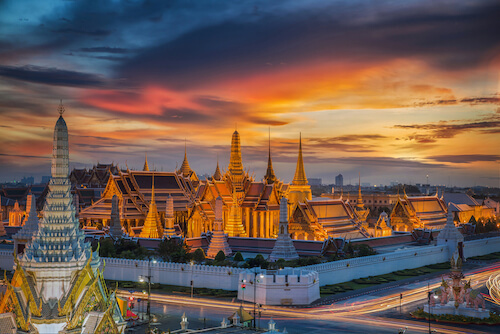 Asia Facts: Religion: Islam, Hinduism, Buddhism, Taoism and Confucianism are the main religions in Asia. Many religions originate in Asia, such as the Islam which is also the most widely followed religion in Asia. Judaism and Christian faith is practised by smaller population groups in the region. 17. Biggest Cities: China has the most cities that house more than 1 million inhabitants, there are 160 of such big cities in China! 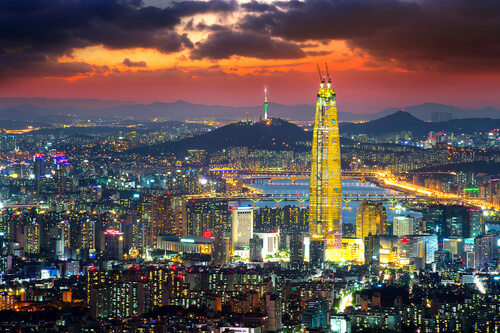 In comparison in the USA there are only 10 cities with more than 1 million inhabitants. 18. 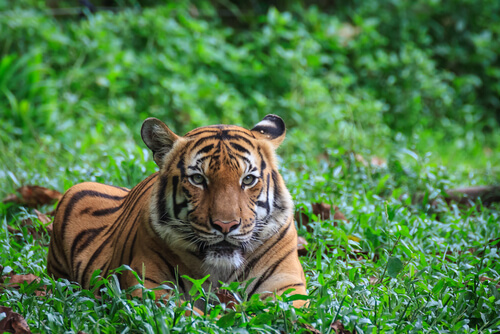 Animals: In Asia, there are monkeys, tigers, Asian elephants and many other animals. Due to the different climates were are snow leopards and polar bear in the north and tropical species such as the Komodo dragons in the South. On some Indonesian islands, there are the largest living lizards, the Komodo dragons, which can eat very large animals such as a whole buffalo! 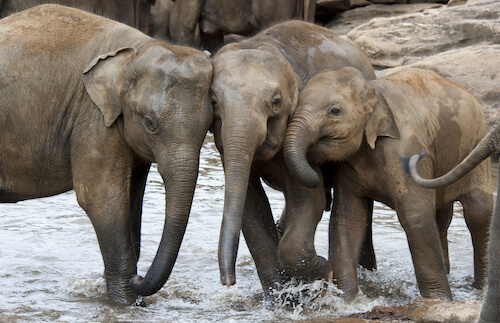 Did you know that the Asian elephants are smaller than African elephants? Tip: You can easily recognise them as such as they have much smaller ears see the Asian elephant below. 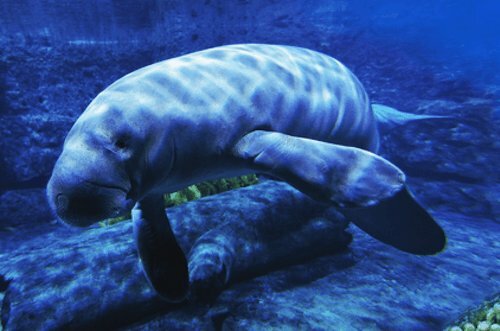 Asia is also home to many endangered animals such as the orang-utan in Borneo, the Chinese river dolphin or the dugong. 19. Main natural resources in Asia are minerals such as aluminium, tin, coal, gold and iron ore. Arab countries also are rich in fossil fuels as they have the world's largest deposits of natural gas and oil. Saudi Arabia is the world's largest oil producer. Interesting fact: The country of Bhutan in the Himalayas produces most of the renewable energy through hydropower! 20. Seven of the Asian countries belong to the Commonwealth States. Queen Elizabeth II of England is the head of the Commonwealth. The Asian nations belonging to the Commonwealth are: Bangladesh, Brunei, India, Malaysia, Pakistan, Singapore and Sri Lanka. Did you know? The only country in Asia that is located entirely in the Southern Hemisphere is Indonesia! 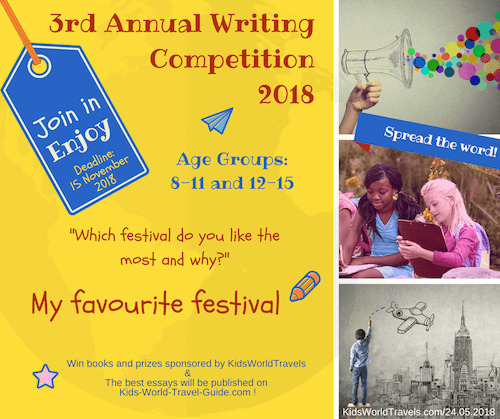 We just started a new Facebook group for you, please help us grow!